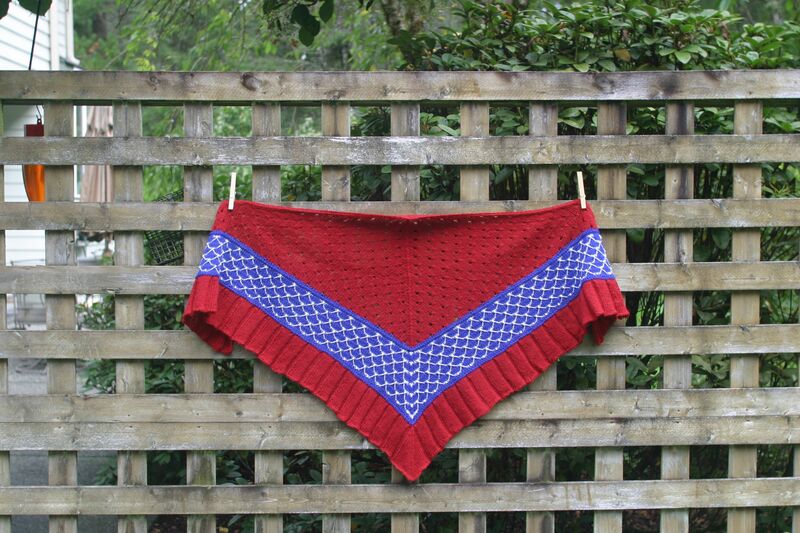 Apparently September was just one of those months where you are doing just so many things that finding time to photograph your knitting and update your blog just wasn’t going to happen. If you really must know.. there was spaghetti sauce being made, and rooms being painted, and the buying and selling of cars happening… and yes, through it all there was knitting. 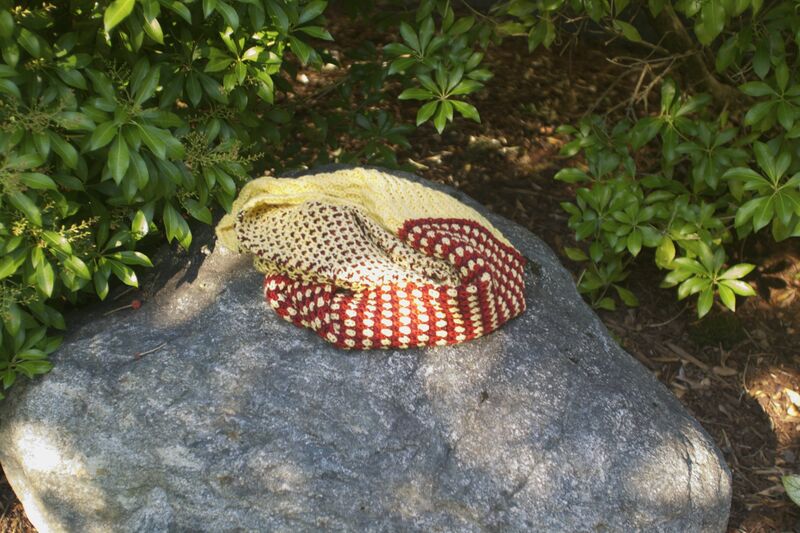 So first up… let’s chat about novelty yarn. 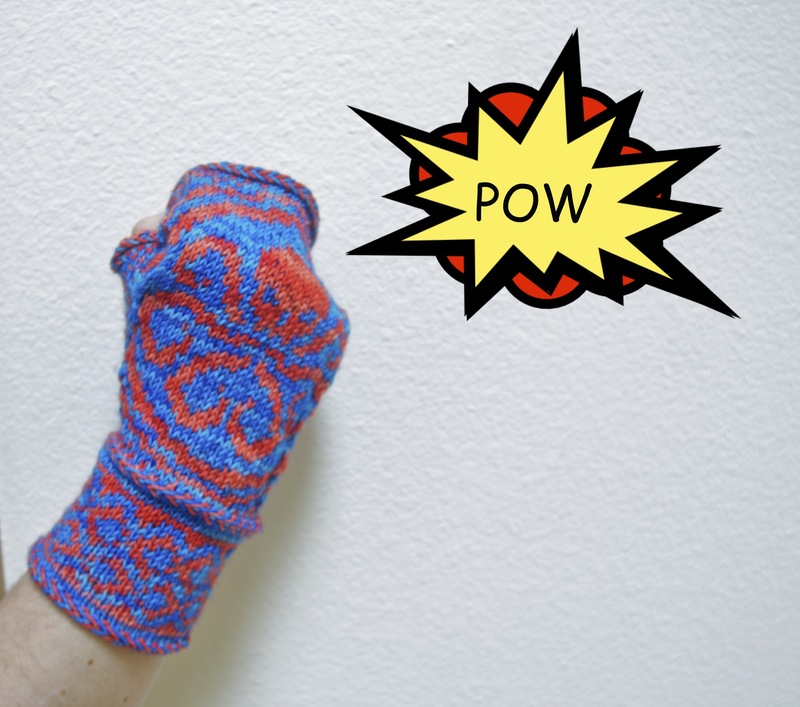 Its one of those things that seems to change over time and finds itself marketed to a new knitter or learning to knit knitter, and then as you learn and grow your skill you don’t need fur and ruffles to hide your stitches and suddenly its the bane of your yarn stash. 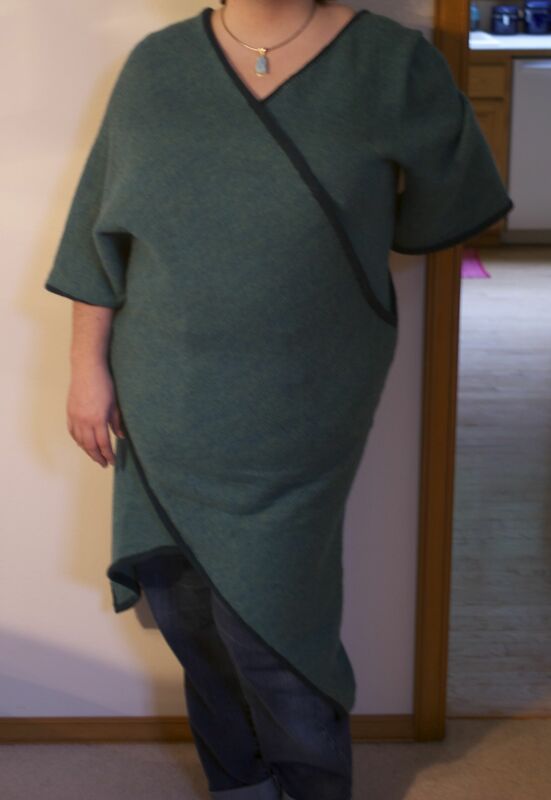 So in my latest round of stash assessment, I was a bit taken aback by the quantity of fur and other bits that “seemed like a good idea at the time” and went on a quest to find something to make with it. 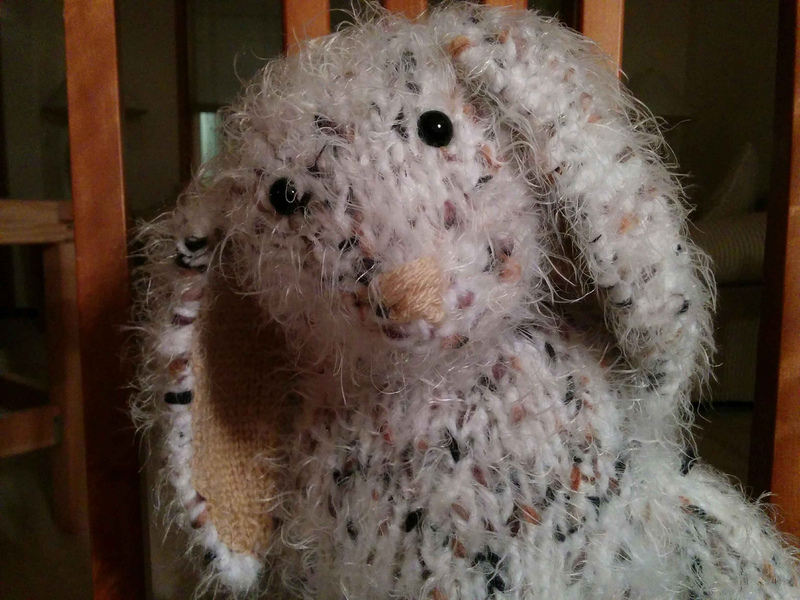 And I’m happy to report that the Suzy the Cuddlebunny pattern, is a pretty quick and simple knit that turns out rather well. Looking for somebunny to snuggle. I made mine with a flecked fur and an acrylic held double for all the body parts, and just a plain acrylic for the inner ear. The body was deemed “so soft and snuggly” but the test snuggler, so I think, FuzzyWuzzy here will find a good home this holiday season. Which brings me to the experienced portion of this post. At some point in the learning of a skill you may find yourself confronted with determining your skill level. Are you still a beginner? Comfortable calling yourself Intermediate? What do you feel about “experienced”? 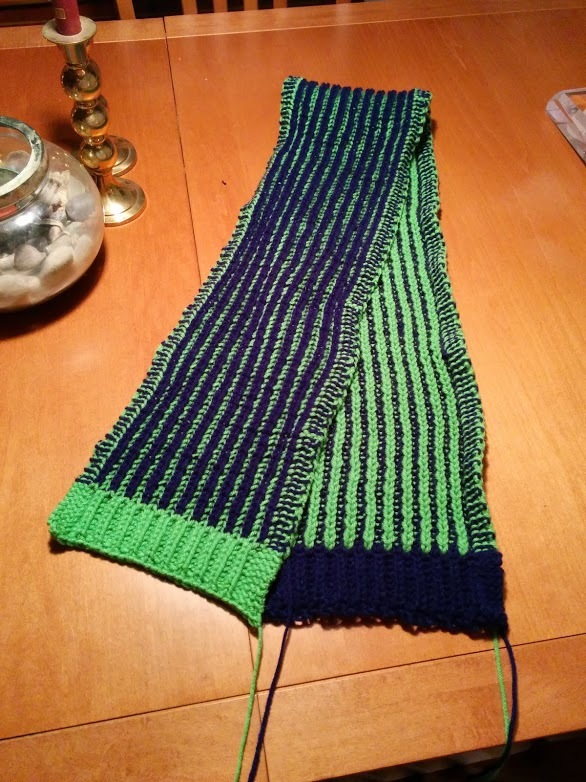 Its kind of intimidating, but here’s the deal with knitting… if you can’t figure it out, or you screw it up beyond all hope… you can just frog it back to your source material. For me, this bit of bravery involved a pair of socks labeled as experienced level. 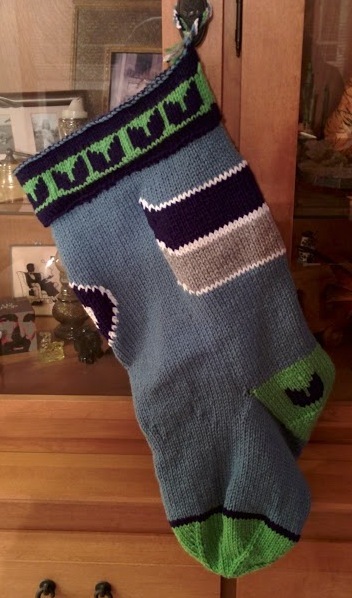 Someone else had posted their finished pair and they were marvelous…. 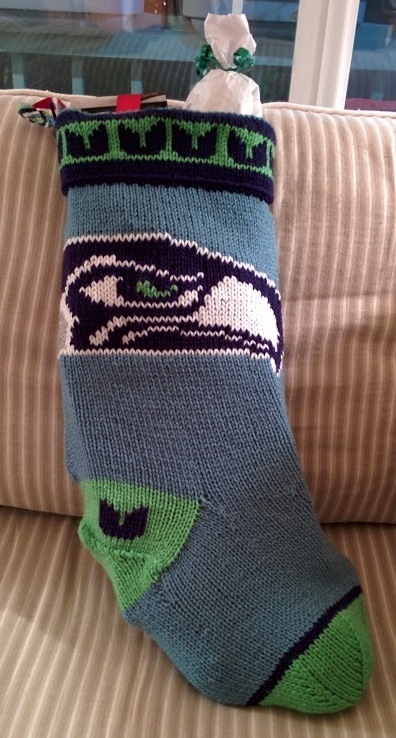 so even though it was only my third pair of feet wearable socks… let’s go for it! 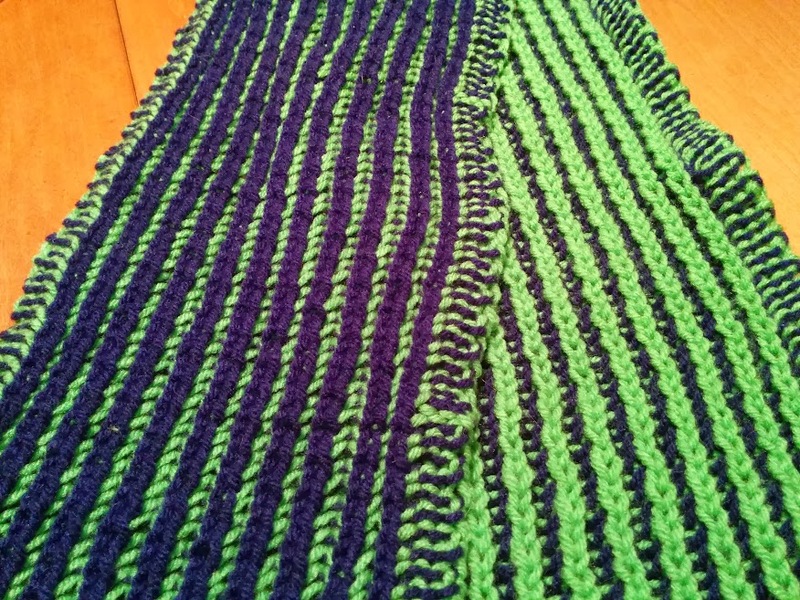 This pattern relies on twisted stitches, where you knit into the back loops of the stitches instead of the front of the loop at points. 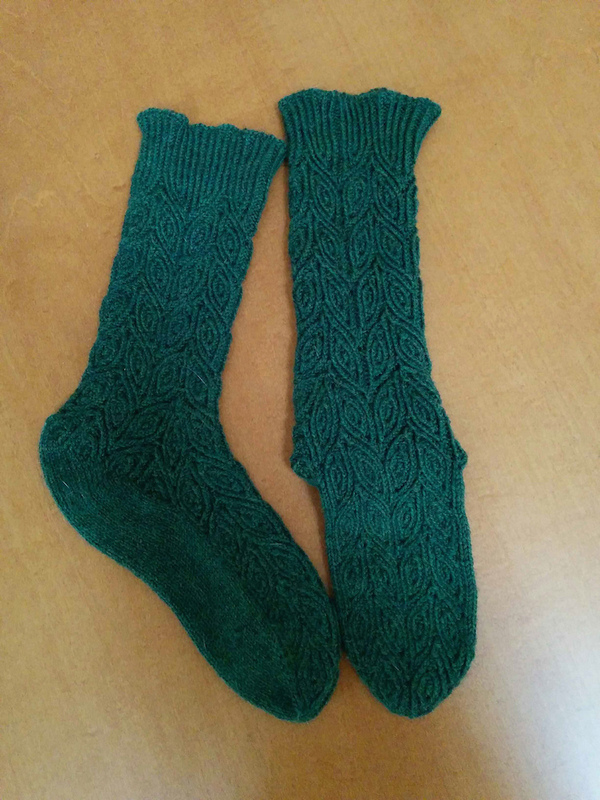 The bottom of the feet is flat stockinette, but the pattern then picks up from the base of the foot and wraps around the heel and up the leg. 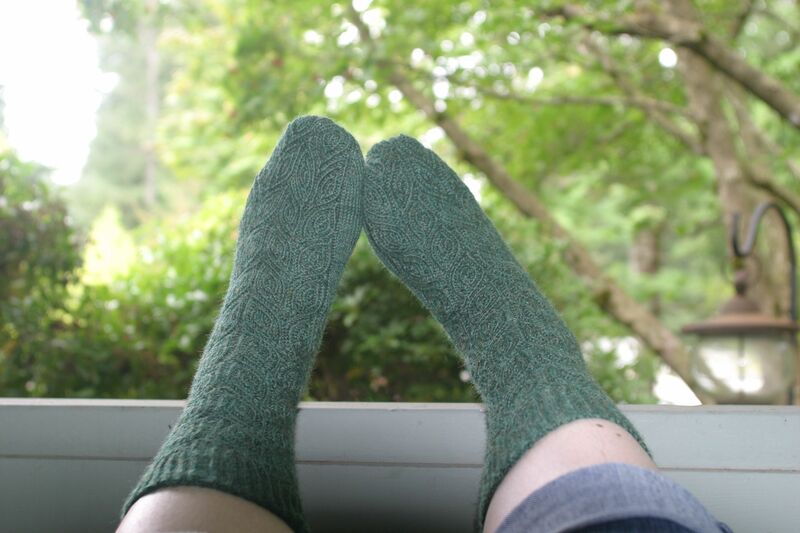 Second Sock Syndrome…. it was hard but I managed to overcome it! 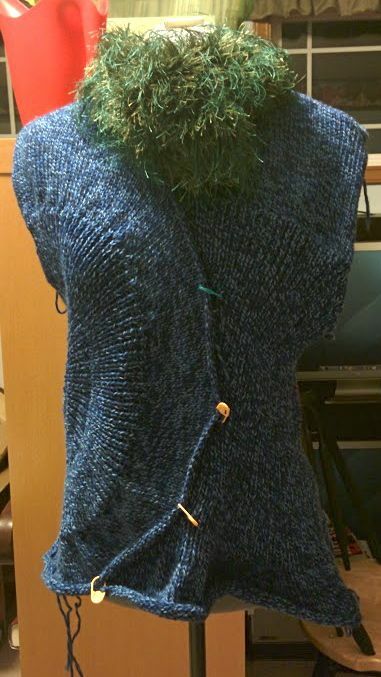 So… what’s an “experienced” knitter to do, but finally tackle using beads. 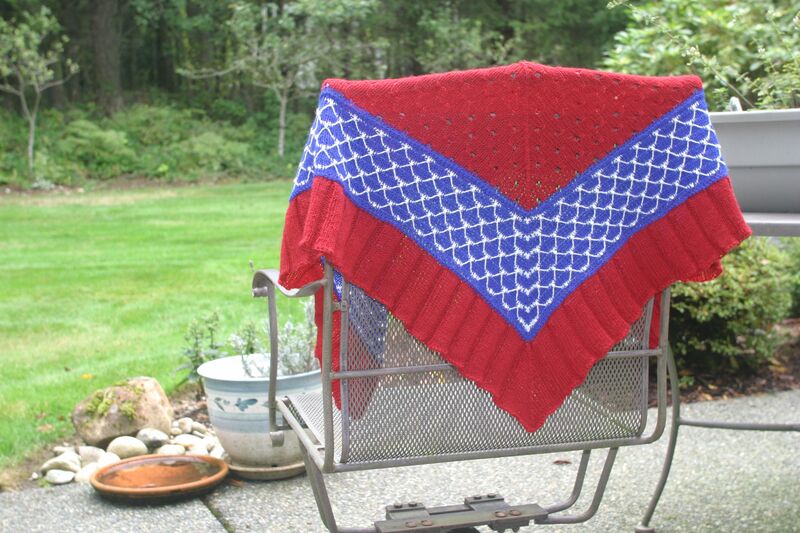 So here’s a vary patriotic themed Fabergé shawl for one of my aunts. Thankfully the autumn rains gave me a photo op break. 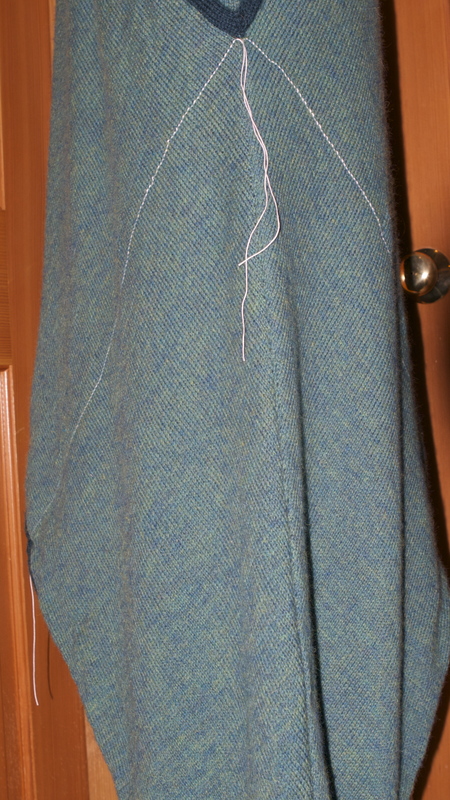 I especially like how the top eyelet section is worked to make the stitches look mirrored from the center spine. Beading is surprisingly less complicated then you would think. So there you have it… the month of September. 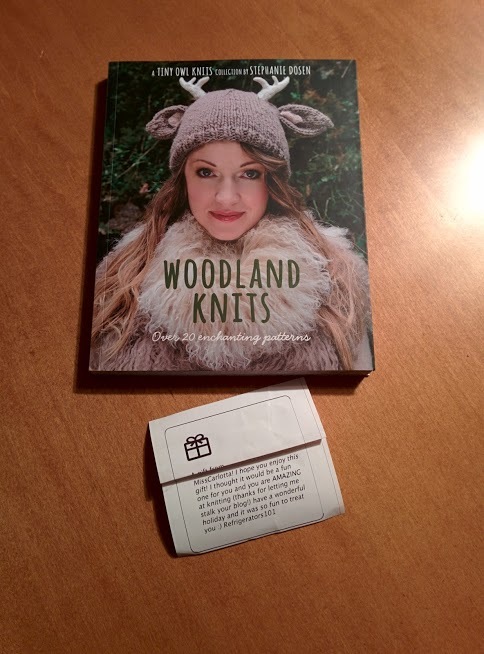 Now onto all the holiday knitting… which should include a new pattern revolving around gifting canned goods, some mittens both as gifts and as my first mystery knit-a-long. 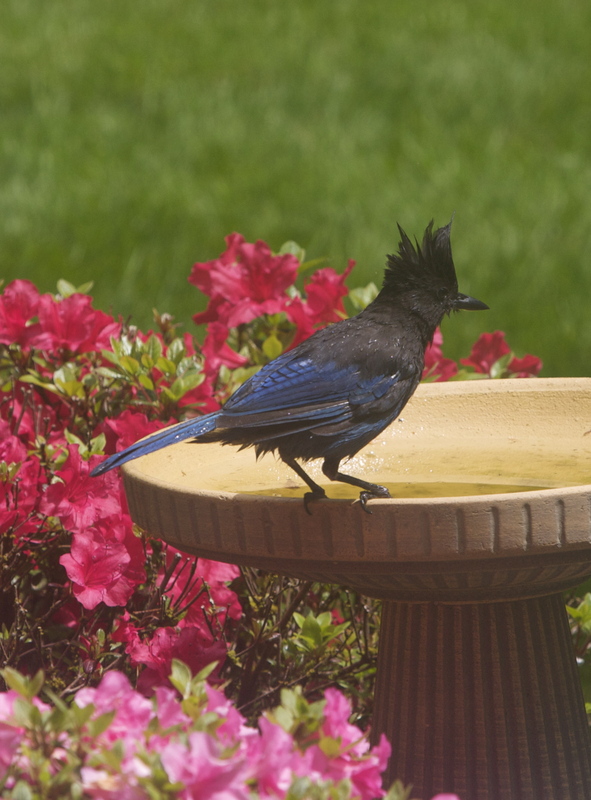 (yep, I’m finally giving up the “but what if I don’t like it? !” worry on this one.) 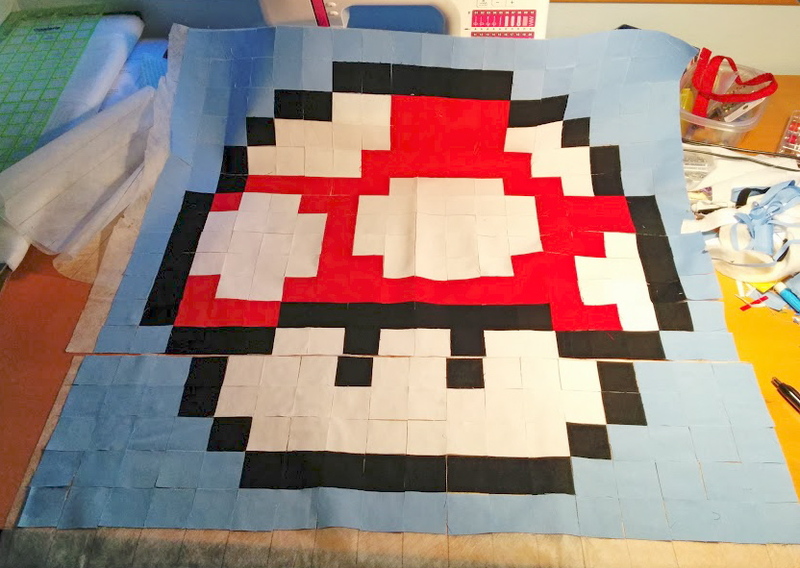 And more quilting… because I’m falling way behind on my Super Mario QAL project. PS – I am totally wearing those socks right now! 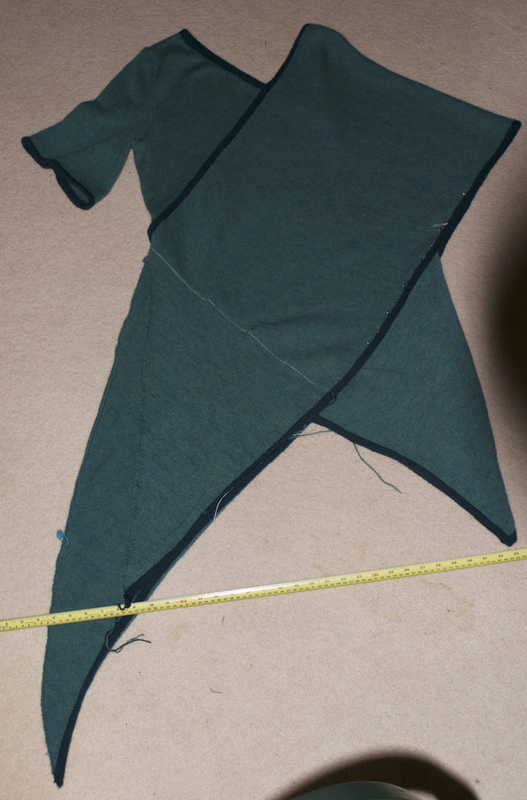 Just in case I am not the only beginner in the room… I thought I’d take a moment to talk about lining up your seams. 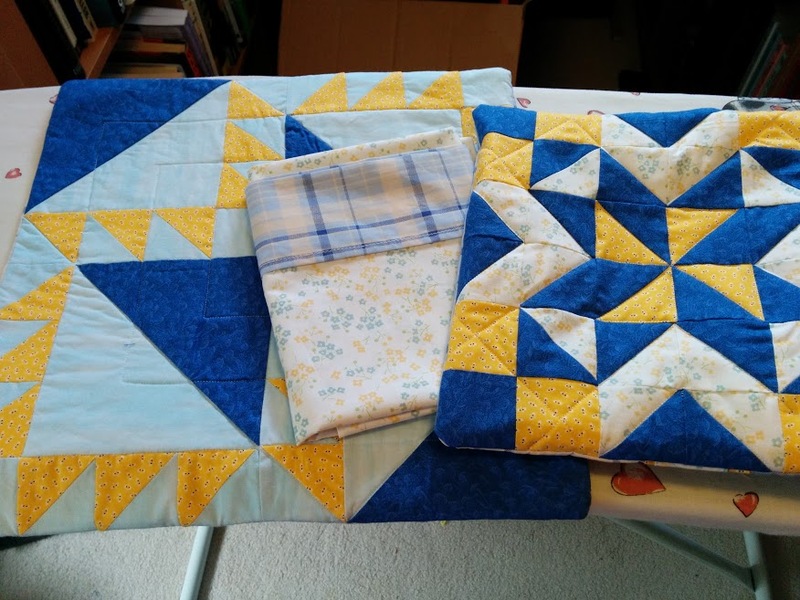 Now there are people that are quilting perfectionists that can be rather passionate about seams and be a little bit more judgmental about such things; I am not even going to get into that. I will say if you are starting out and you have one of those moments where you just aren’t feeling very perfect, I’ve been there. You will get better. 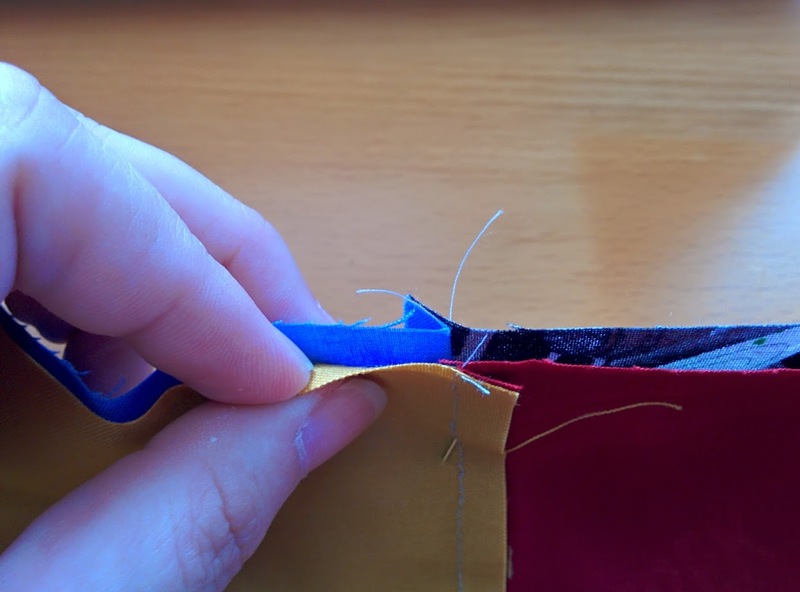 So here’s a tip about how to lineup your seams that works well for me. 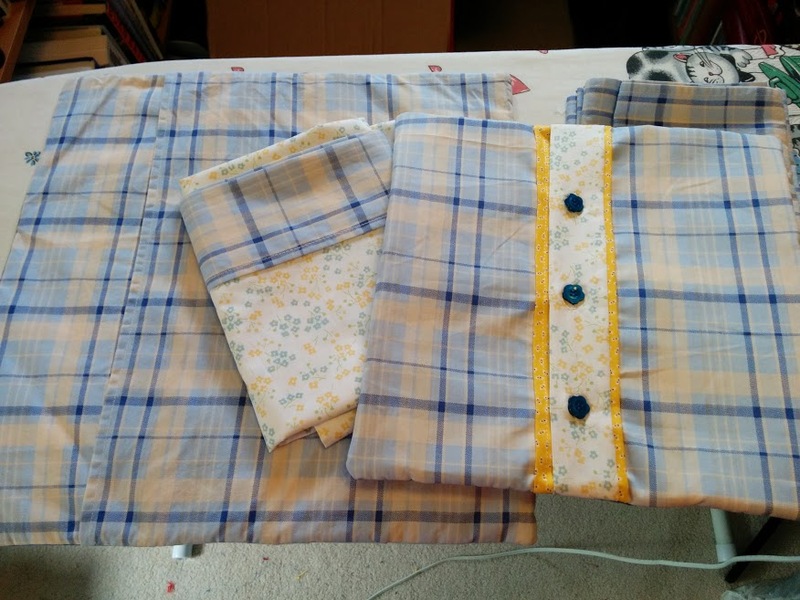 Its called “Nesting your seams.” When you are ready to join two seamed pieces, you will want to iron one section so the seams lay facing one direction, and the other piece where you want the seams to match up so they are going in the other direction. 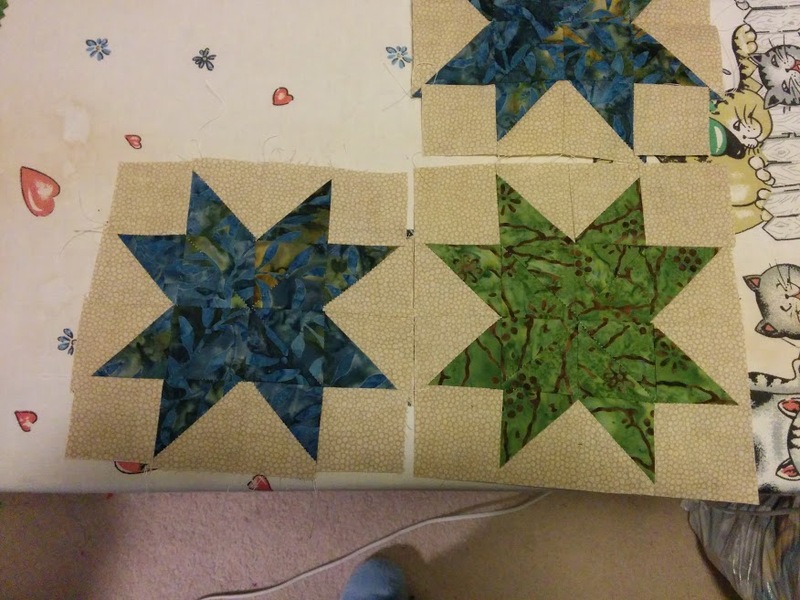 So that as you line up your pieces, and give them a little finger wiggle, the seams but right up next to each other in a bit of an X formation. 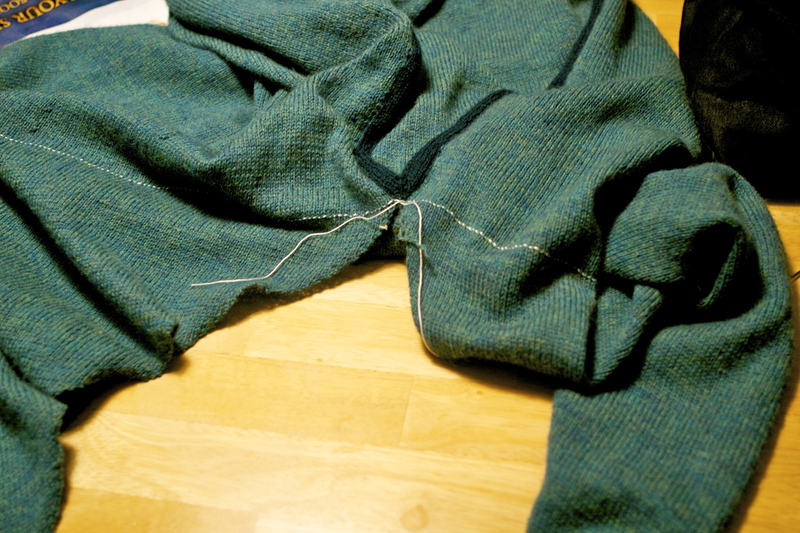 I’m holding the seam a bit open here so you can see how they come together. And here’s what it looks like when its closed, as it would be going into your machine. 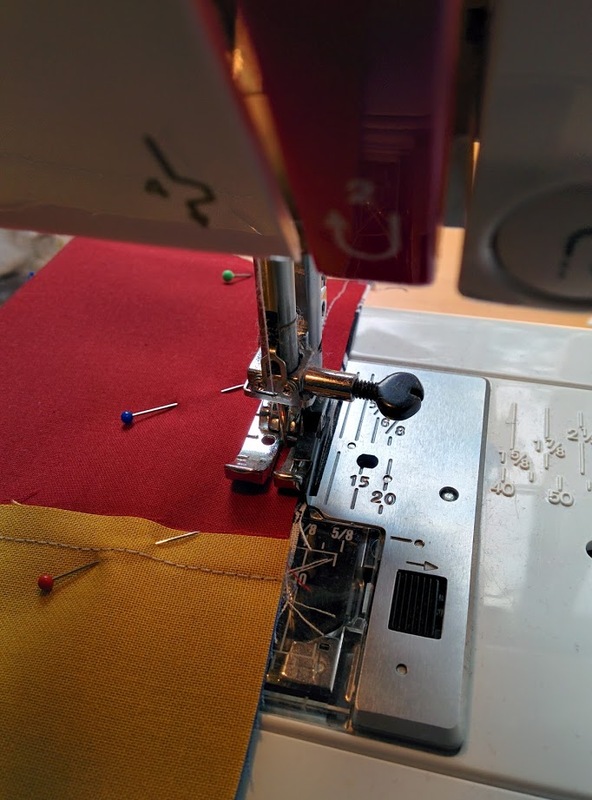 Now for me, the best results come from having the seam that is folded away from your body to be on top as you feed it into the machine, and the seam on the bottom is folded towards you. 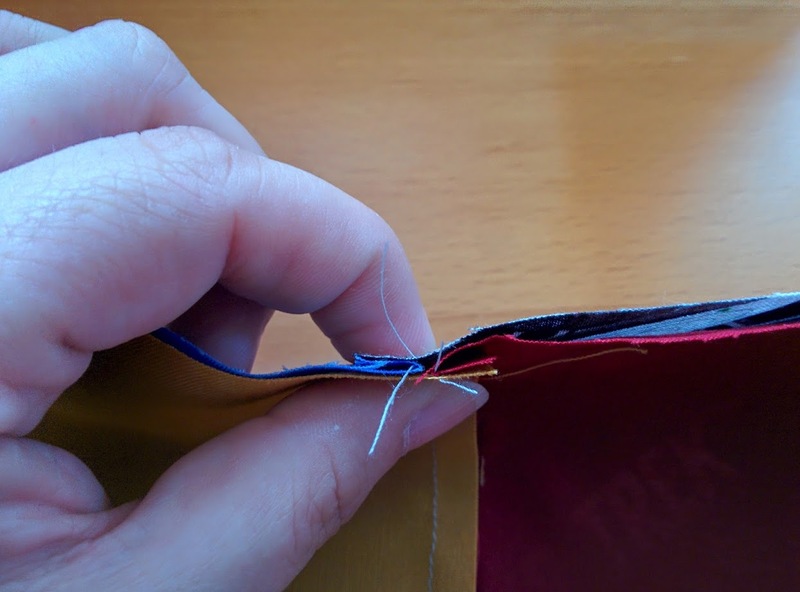 This way you can guide that top layer under the foot and your machine feed is going in the direction of the fabric. 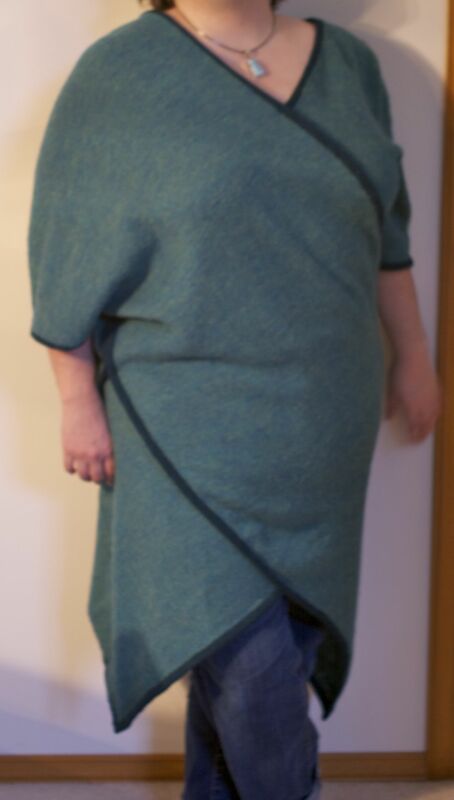 It doesn’t always work out that way, but if you have the option when you are ironing and pinning, aim for that on the more difficult seams you have on your project. I do tend to pin across my seams. I am a pin person. I see videos of people that do not use pins and they amaze me… but I am not one of those people, and I’m ok with that. 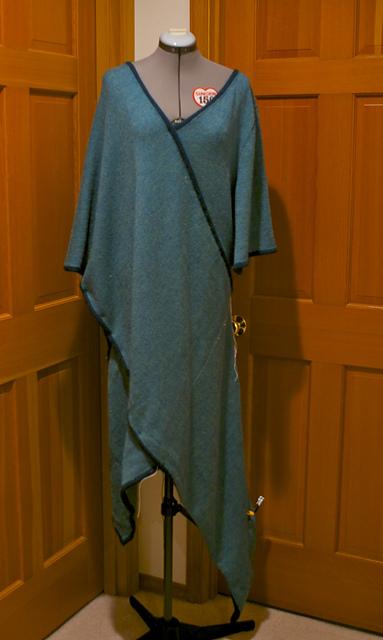 Now when you unpin and unfold your seams they should match up pretty well. 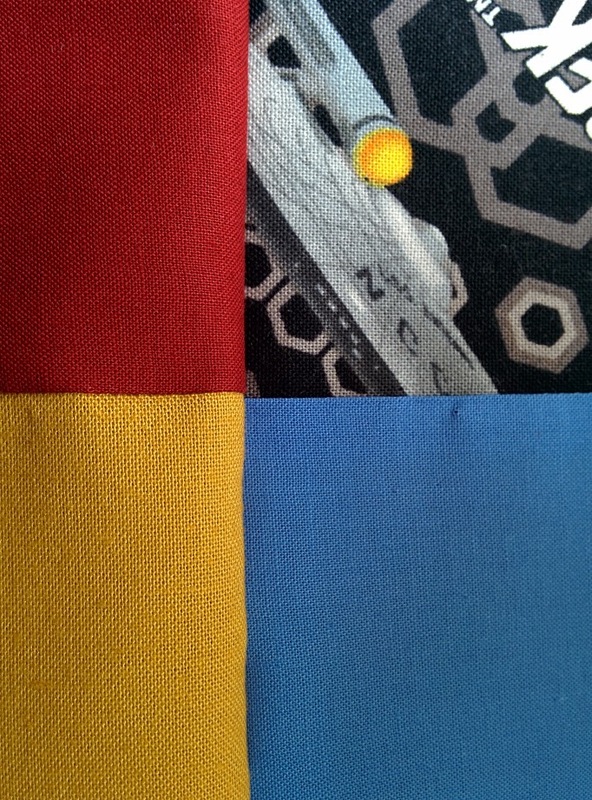 Now, since I have teased you with a title and reference photos, it seems only fair that I share a photo of the latest Star Trek quilt top! 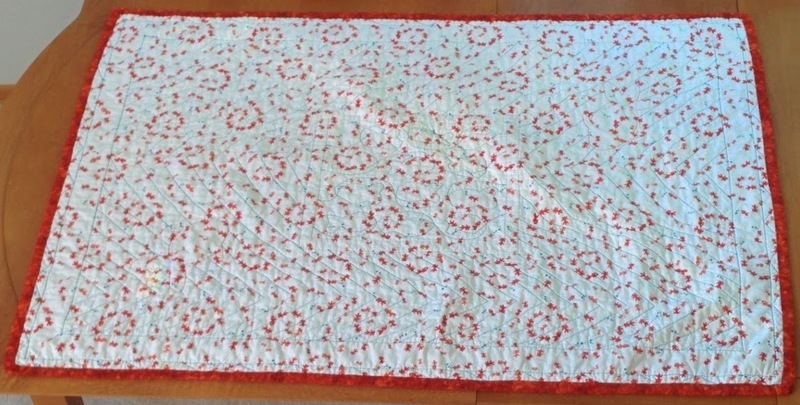 This one is a lap/crib size quilt done in a very large disappearing 9-patch style. 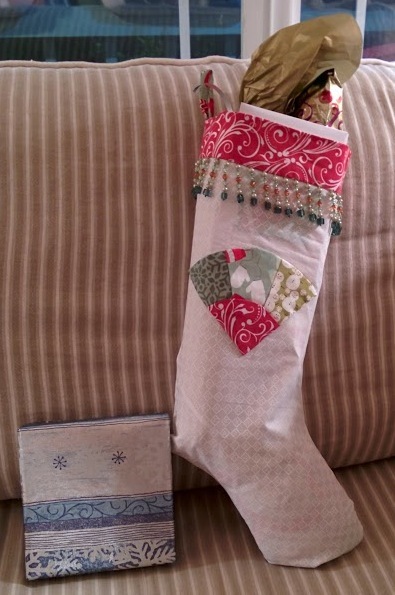 I waste no time in using up some of my Shop Hop fabrics! 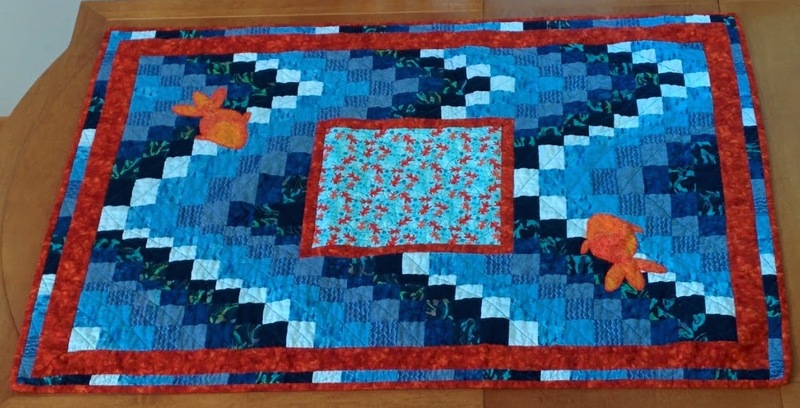 Originally this was to be a commissioned quilt piece, but its not looking like that will be the case at this point. 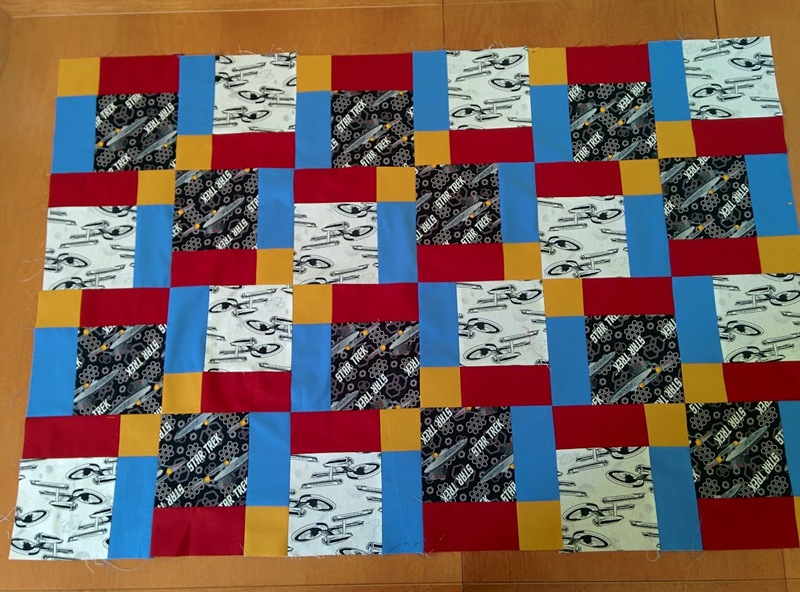 So once I pick out backing and quilt it… it will probably go up in the shop.